Product categories of 50mm Electric Heater, we are specialized manufacturers from China, 20Mm Stainless Steel Welding Heater, Stainless Steel Welding Heater suppliers/factory, wholesale high-quality products of Welding Heater R & D and manufacturing, we have the perfect after-sales service and technical support. Look forward to your cooperation! In order to satify our customer need for commercial vending machine and industrial equipment, we develop large power Thick Film Heating Element. 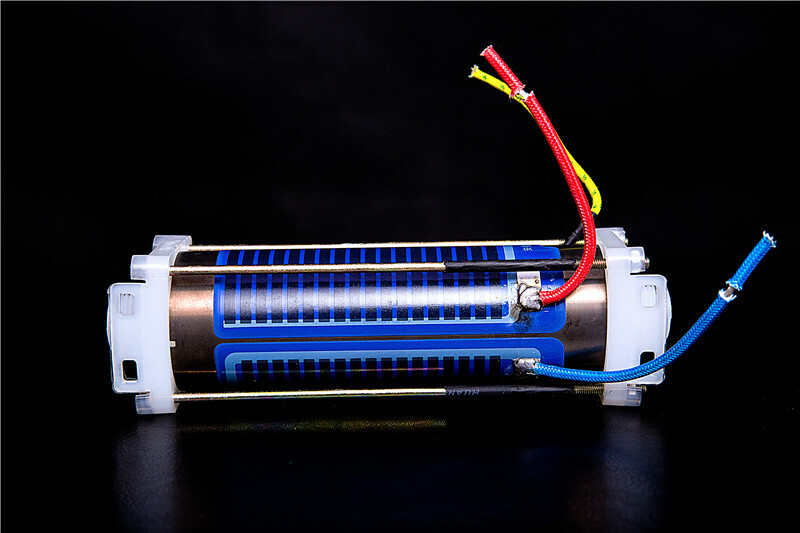 It can realize 6000w on single Thick Film Heating Tube. And it is widely used in industrial field for water boiler and thermal exchange equipment. 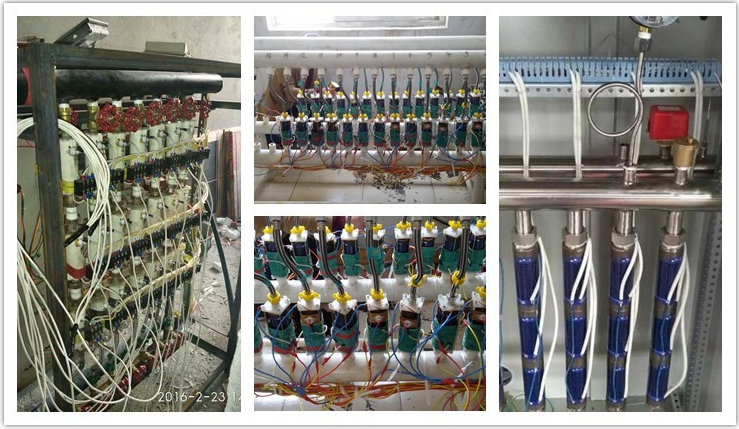 Under the same conditions, Jieda products have many application advantages, such as large heating area, high he at conduction efficiency (≥98%), rapid thermal response (≥80~150 ℃/S), long working life (≥10000 hours) etc. Beside this Jieda has the advantages of continous R&D investment, independent printing method and mass production gurrantee. Copyright © 2019 XINXIANG JIEDA PRECISION ELECTRONICS CO.,LTD All rights reserved.